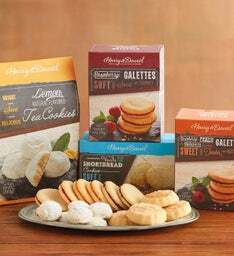 Share four boxes of premium cookies crafted in our bakery in small batches using only the finest ingredients. 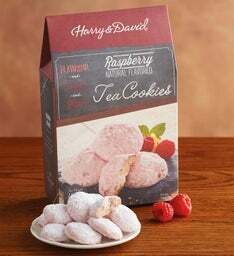 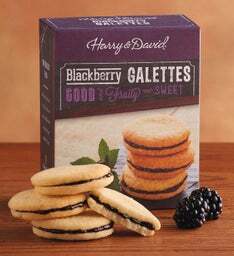 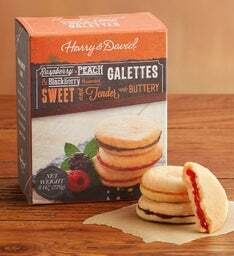 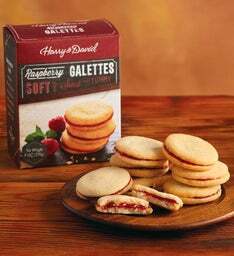 Choose from a variety of delectable cookies including perennial favorites like blackberry and raspberry galettes and indulgent chocolate macadamia nut shortbread cookies. 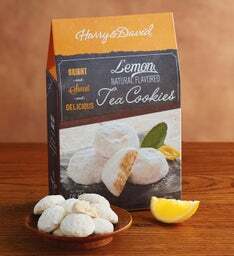 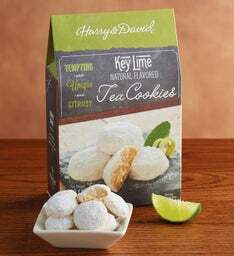 Keep some of these delights on hand for unexpected guests or an impromptu dessert.